Galvanized wire bastion cages are described by characteristics such as dimensions (length x width x depth), mesh construction and coatings. 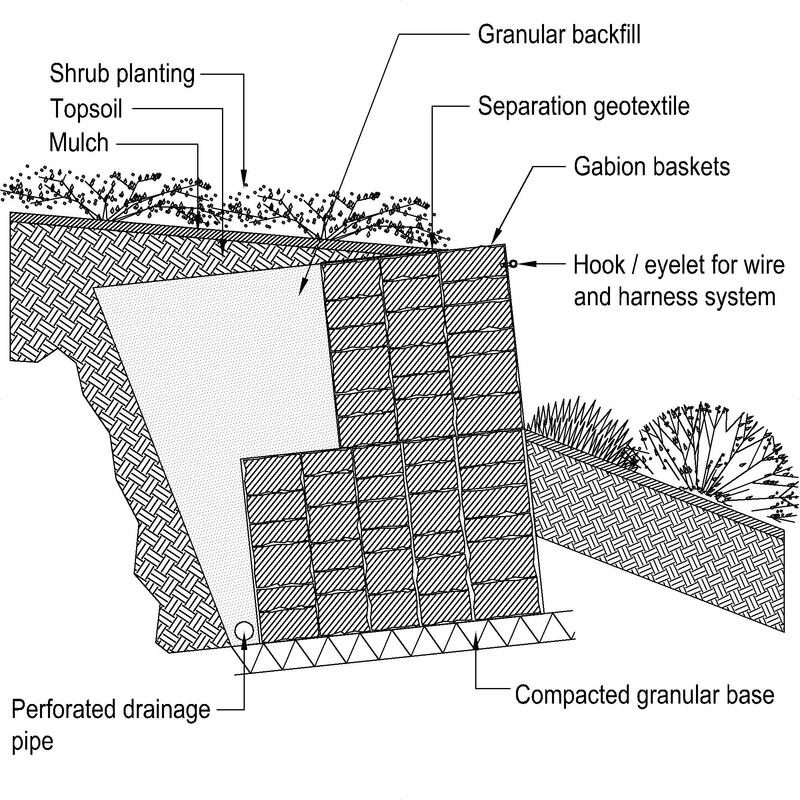 An example use may be within an erosion control system. Complete this electronic spreadsheet to ensure that your Galvanized wire bastion cages product information meets the requirements of Level 2 BIM. This is important as it will enable your customers to select, specify and use your products within the BIM environment. Once you have completed this template you can host it on your own website or distribute it to your customers. Please note that we do not host completed product data templates within the BIM Toolkit. 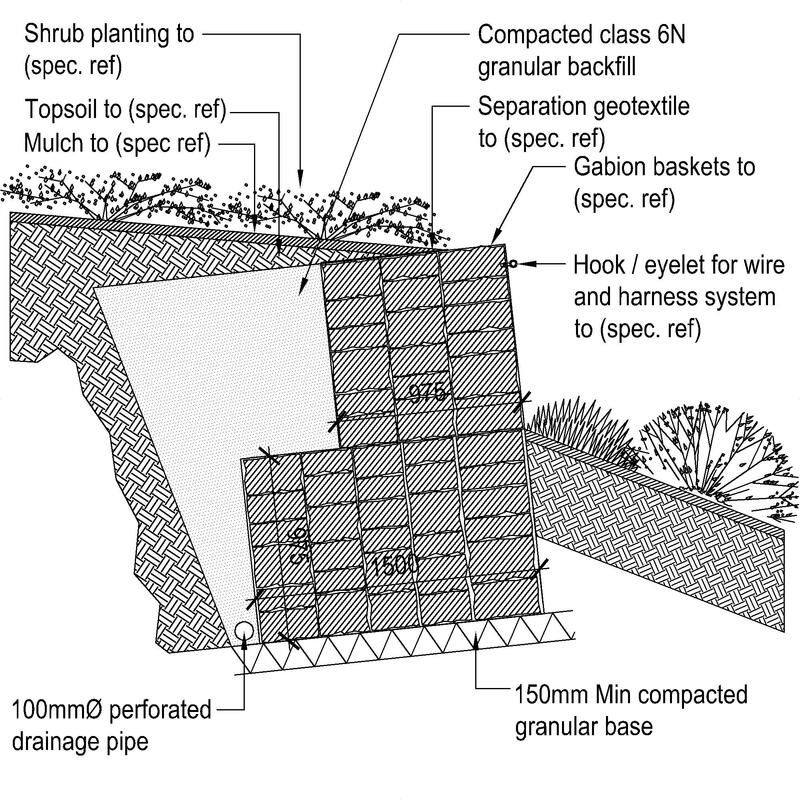 The above illustration is for Galvanized wire gabion cages from the NBS section Composite erosion control products. This is indicative of the LOD requirements for Galvanized wire bastion cages. 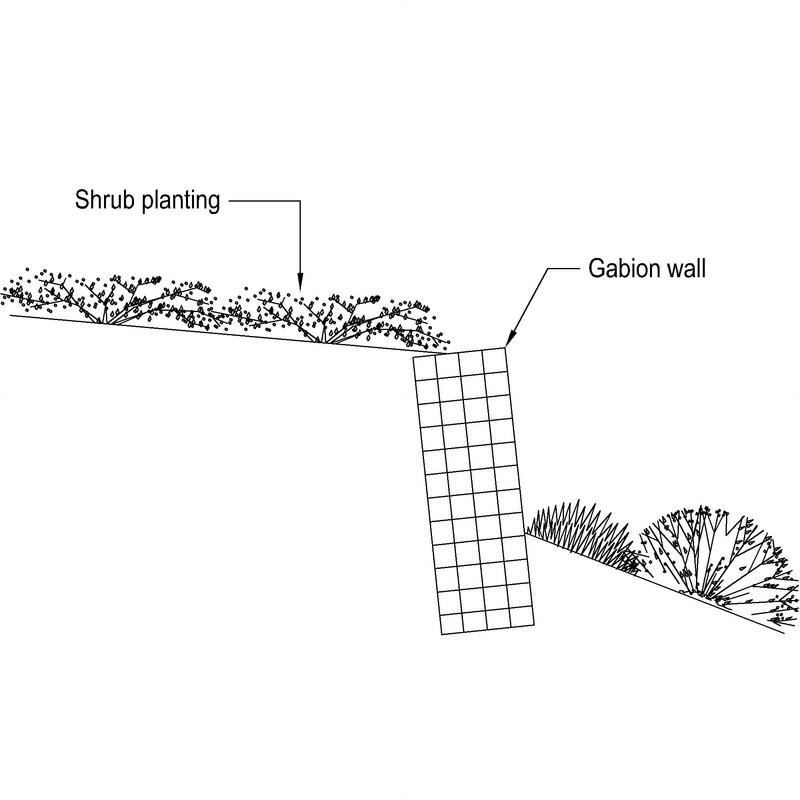 The above illustrations are for Galvanized wire gabion cages from the NBS section Composite erosion control products. This is indicative of the LOD requirements for Galvanized wire bastion cages. Manufacturer The Manufacturer of the Galvanized wire bastion cages. Third party certification An example value being Agrément certified. 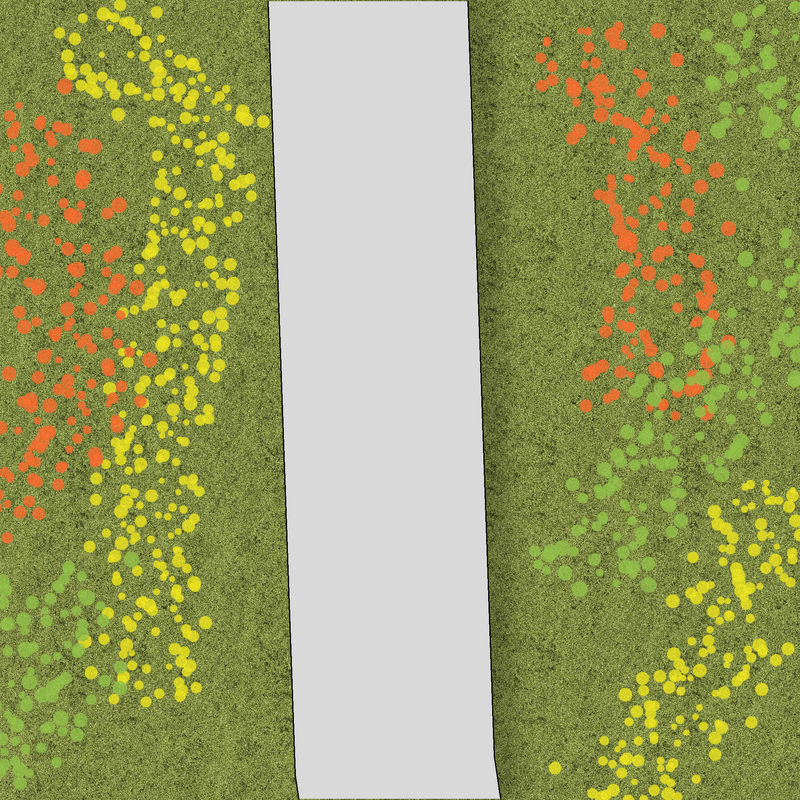 Dimensions (length x width x depth) The Dimensions (length x width x depth) of the Galvanized wire bastion cages. 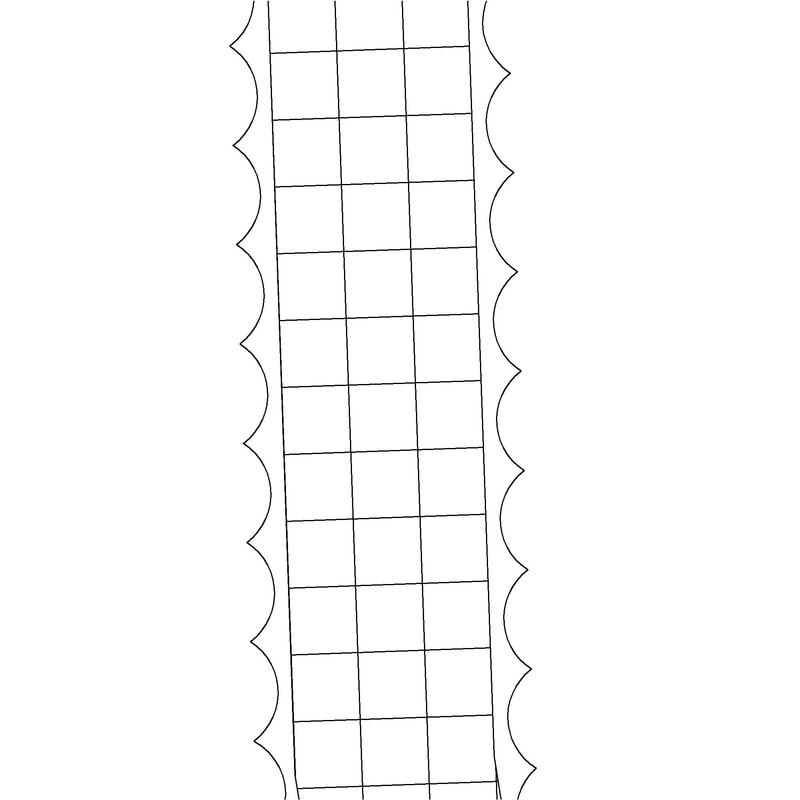 Mesh construction - Mesh pattern An example value being 75 x 75 mm. Mesh construction - Mesh type An example value being To BS 1052, welded wire. Mesh construction - Wire diameter An example value being 4 mm. Coatings An example value being Epoxy resin polymer. Diaphragm panel An example value being 300 mm from front face. 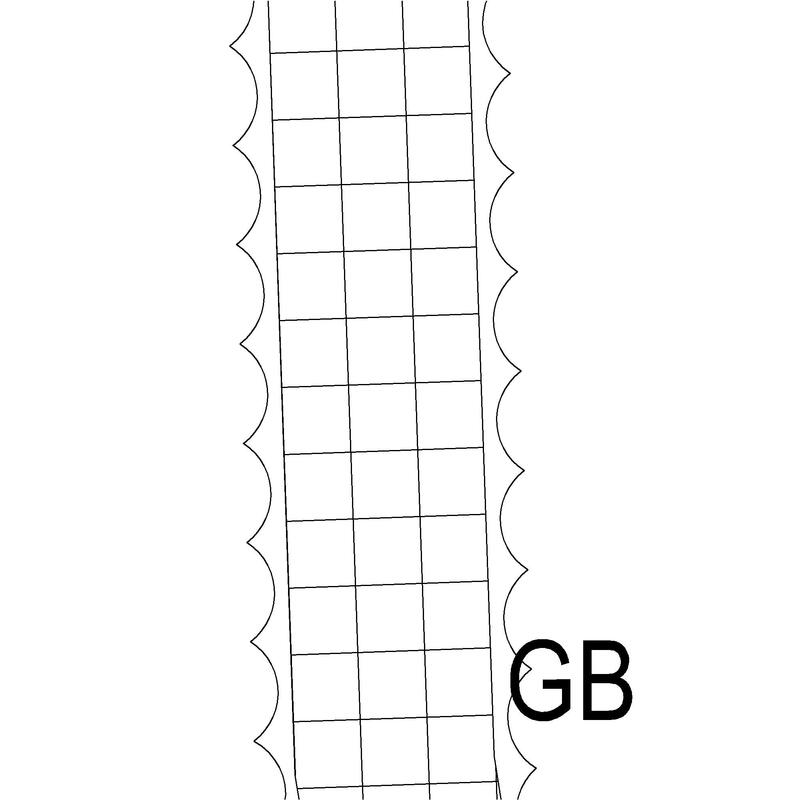 Lining An example value being Polyester geotextile sheet.